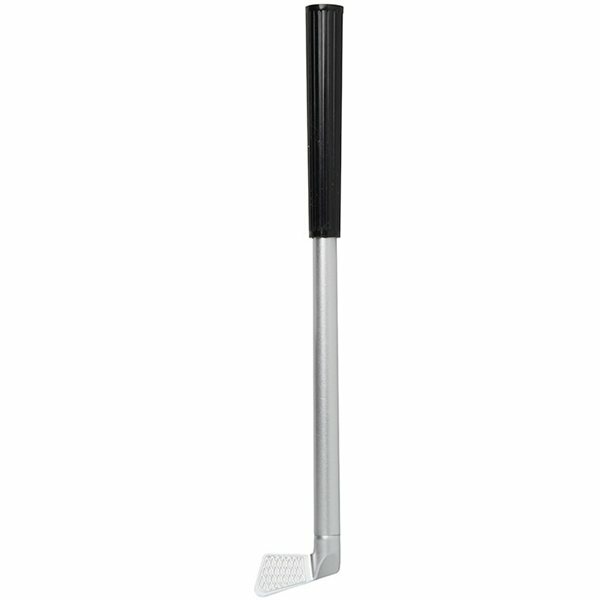 Your company will achieve a marketing hole in one with this golf club shape ballpoint pen. Customized with your company's logo or slogan you are sure to be a success when this pen is used as your promotional giveaway. Golf courses, golf pro shops, sporting good stores; golf instructors or any golf enthusiast will surely love your promotional gift. Your rep Veronica was so helpful and kind. It was the best experience I ever had with online ordering, The product exceeded my expectations and the prices are terrific I will continue doing business with your company for a long time Thank you. It was a good value for the cost. It certainly serves it's purpose for promoting your brand. The logo is everywhere. We are very happy with this product and distribute it to high school students at presentations. Met my expectations in every regard. Only took one try to get it right. the items were a great bright color. The item was true to the color on the website.